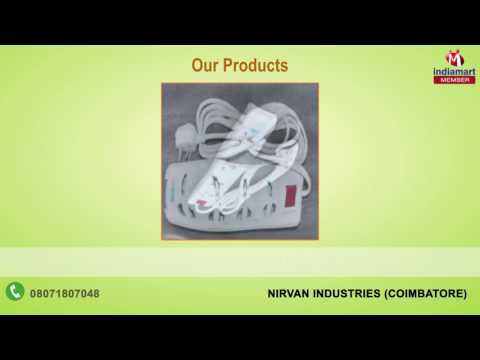 Nirvan Industries is principally engaged in manufacturing and supplying of Electronic Products. The company provides various range of products including Down Lighters, LED luminaries and various Electrical Accessories, Power Strips, Door Bells etc. Products of Nirvan Industries are designed after a long time observation of Tough Indian Climate & Conditions. Our products are manufactured following stringent quality parameters and using finest quality raw material that is procured from vendors of high repute. Moreover, our manufacturing unit is outfitted with highly advanced machinery and modern technology, making us to carve a niche in the industry. We have with us an experienced team that uses latest techniques for designing a range of products that is acclaimed for its robust performance and low energy consumption.